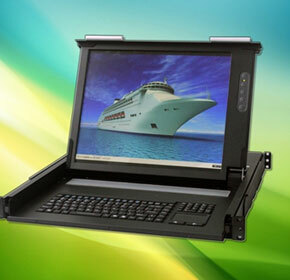 Backplane Systems Technology (BST) was established in 1989 to service the needs of systems integrators. 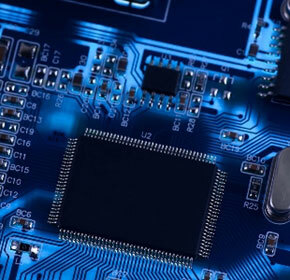 BST exclusively represents iBase Technology, InduKey Keyboards, Sintrones, Keymat, Perfectron, Neousys, ICP DAS, MPL, RuggON, IEI Technology, Aplex Technology and Avalue Technology in Australia. 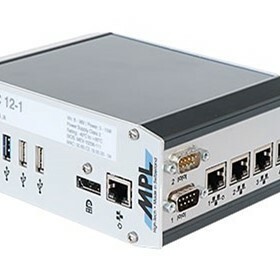 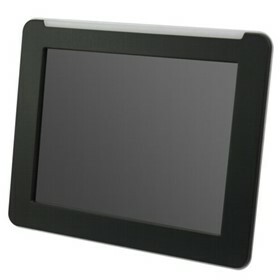 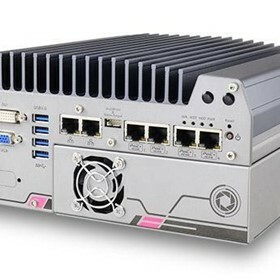 Each manufacturer is a leader in their specific field of Industrial Computer Hardware Design and Manufacture. 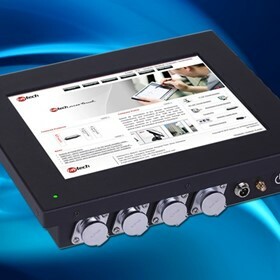 In short, a complete package of well specified, reliable and internationally recognised hardware products for systems integrators and control engineers. 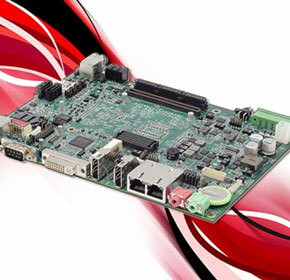 The close relationship with our suppliers allows us to design and manufacture custom boards, embedded systems, keyboards, chassis and other industrial computer products for our customers. 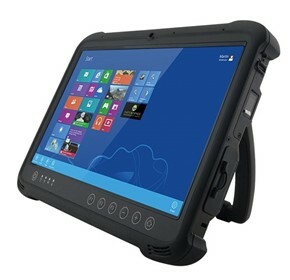 Call our helpful sales team to discuss your requirements. 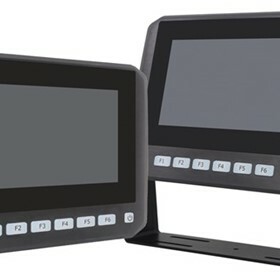 In industry today it is hard to escape technology, whether it be in the manufacturing industry or the transport industry, smart device technology is shaping the future. 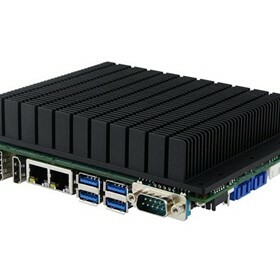 Backplane Systems Technology is pleased to release Perfectron's latest Extended Temperature EBX Single Board Computer, the OXY5737A measures 203×146 mm and offering high computing performance under extreme environmental conditions. 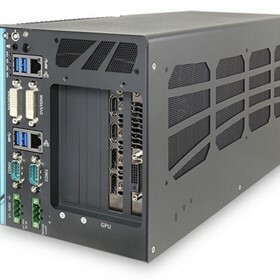 Backplane Systems Technology has recently released their Short-Depth IP65 1U Rackmount 17" TFT LCD KVM Switch available with 1, 8 or 16 ports. 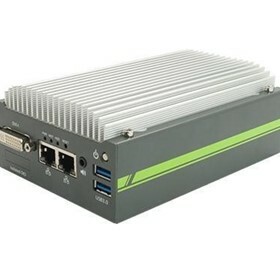 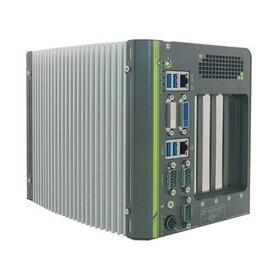 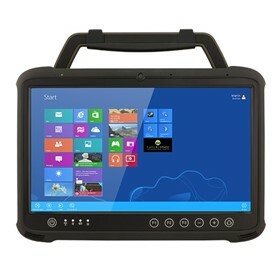 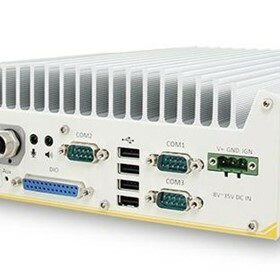 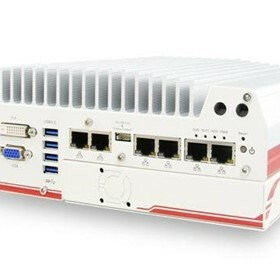 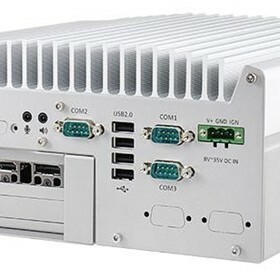 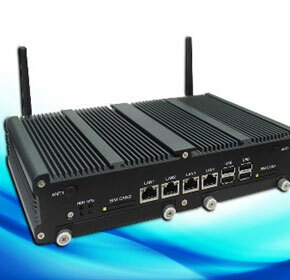 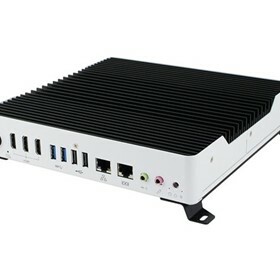 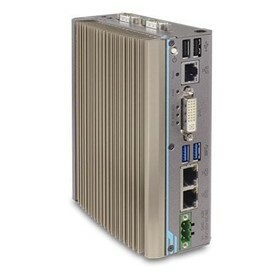 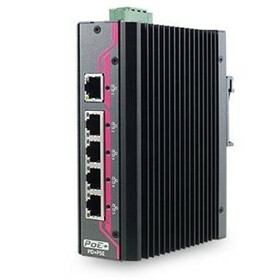 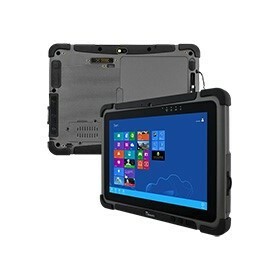 Backplane Systems Technology has announced the release of SINTRONES has introduced the EN50155 certified VBOX-3600 is equipped with Intel 3rd Generation Core i7-3517UE Processor up to 2.8GHz and has an extremely compact design which makes it ideal for space-critical in-vehicle applications. 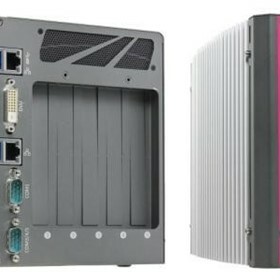 Two representatives of industrial computer solutions specialist, Backplane, recently spoke to IndustrySearch about the trends and challenges shaping the computer hardware and technology sector in Australia.